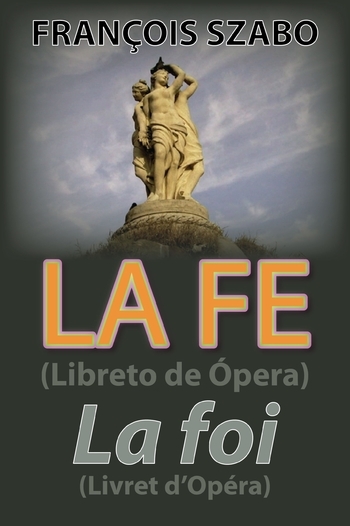 création de "Où la fleur affleure"
par Angelica Cathariou, mezzo-soprano, Eric Charray, clarinette, Jacques Raynaut, piano. Lisez et téléchargez gratuitement le Pamphlet "Non à la peste brune !" 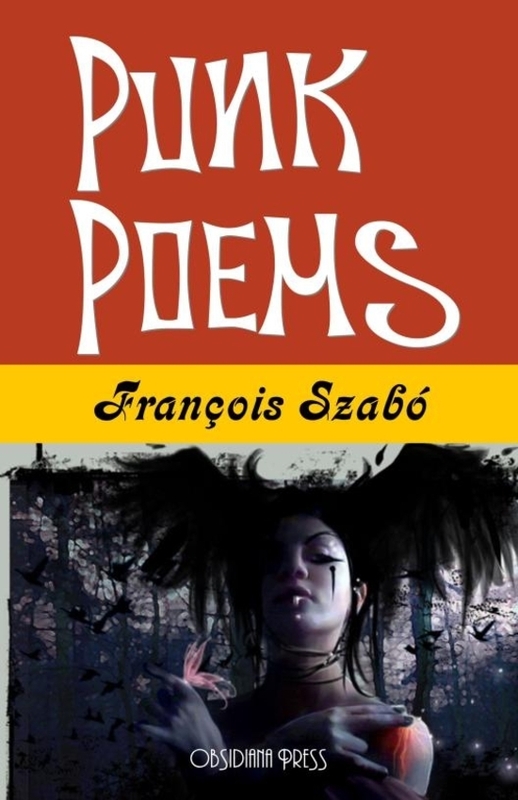 François Szabó has put together an impressive collection of short poems entitled ‘Punk Poems’ whose strengths, like punk rock, are directness and simplicity and a lack of adornment. 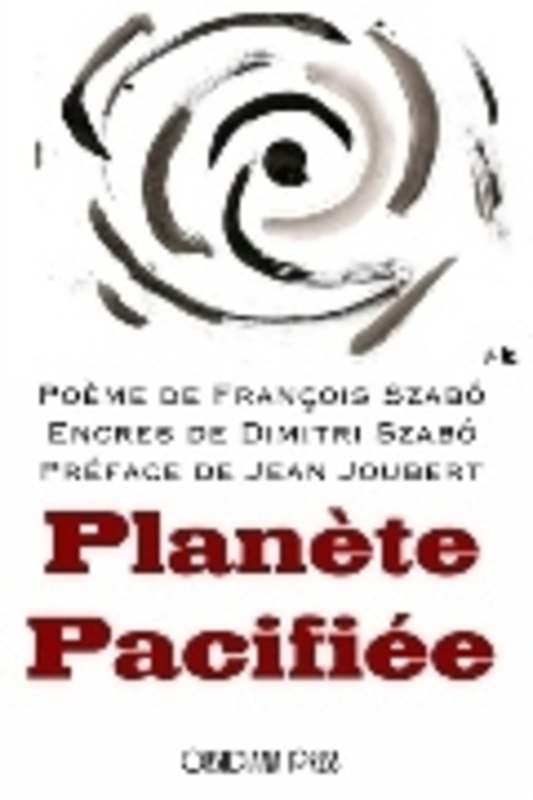 Unlike punk rock however Szabó’s poems are surprisingly non-urban, with many references to nature, the stars and everyday life. The result is non-lyrical, but with many lyrical themes. The poems deal with a wide range of emotions, from despair and loneliness to joy and optimism for the future. There is a haiku quality to many of the poems, which allows the reader to make the connection between the poetry of Zen, the poetry of the beat generation, and the poetry of punk music. Here is found the poetry of the moment, the poetry of simplicity, and the poetry of direct honest feeling. Finally, this collection of poems is the poetry of encouragement, asking the reader to find his or her own way, and to live for today.